It's Big time buys for the 2018 Atlas! 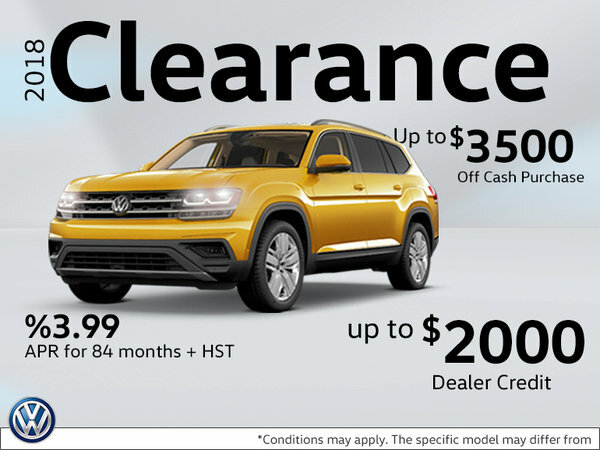 Finance an In-Stock 2018 Atlas from 3.99% up to 84 months with a **$2000 Crosby Clearance Credit or take advantage of a ***$3500 VW cash Purchase credit and an additional **$2000 Dealer Clearance Credit. Offer ends April 1st while supplies last. *Offer applies to In-stock models only while supplies last. ***$2000 Crosby Credit may be applied to finance or cash purchases. 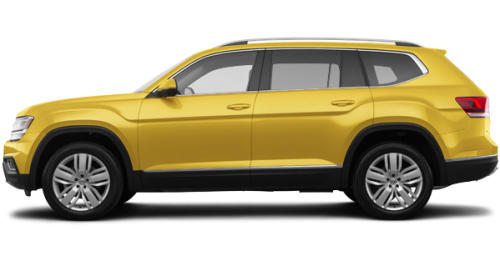 **VW cash purchase credit ($3,500) may not be applied to lease or finance options through Volkswagen credit. Offer ends April 1st 2019 while supplies last.